We’ve recently reviewed Pearl by Weltpixel – a premium Magento 2 theme that really impressed us. It not only looks incredible but also provides stunning shopping experience possible due to various pre-installed extensions. 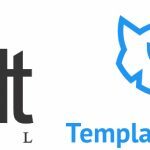 And today we will describe one of these modules – Weltpixel CMS Block Scheduler and Targeting. 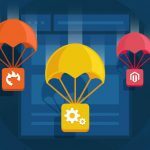 As you might have guessed from the name, the extension is designed to streamline the way various content is displayed to store visitors by essentially improving the default functionality of Magento’s native CMS Blocks and Widgets. CMS Revisions by Plugin Company. 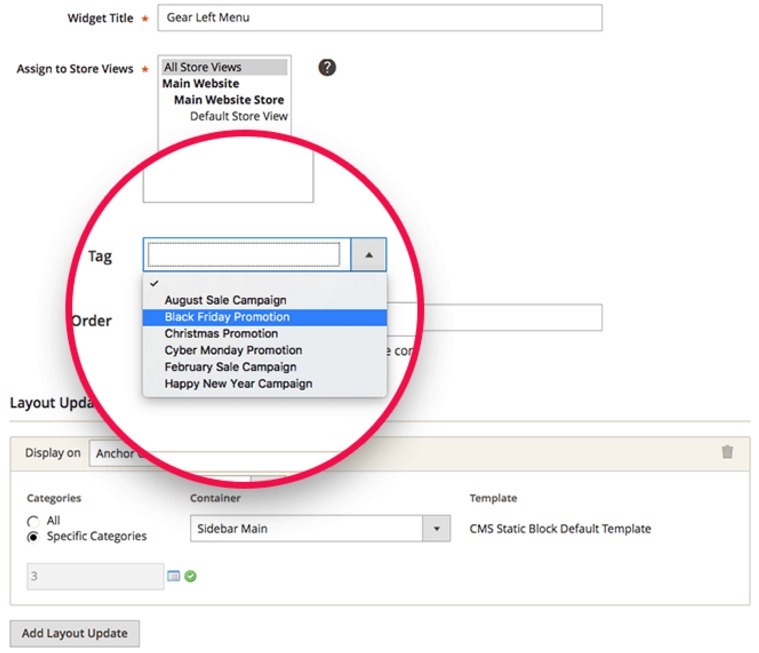 Simply create a new block that will automatically appear on the store when a corresponding promotion starts. Furthermore, it is also possible to disable it simultaneously with the promotion. To make the display more precise, it is possible to connect CMS blocks to customer groups. 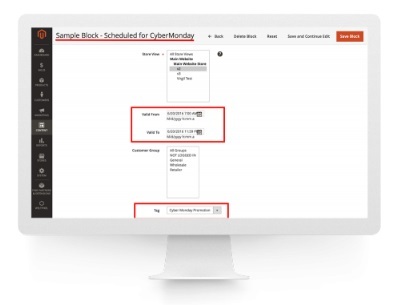 As for other possibilities available with the Weltpixel CMS Block Scheduler and Targeting Magento 2 module, they include store view and calendar support. As a result, the extension allows you to fine tune block display on the basis of all these parameters, so different visitors get a unique experience. 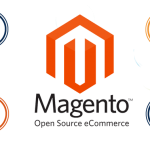 From the perspective of the backend administrator, the Weltpixel CMS Block Scheduler and Targeting Magento 2 extension simplifies daily routine processes as much as possible. The backend section is very intuitive and admin-friendly and below you can find out why we think so. Let’s start our exploration from the configuration section which is available under Stores -> Settings -> Configuration -> Widget and CMS Block tags. 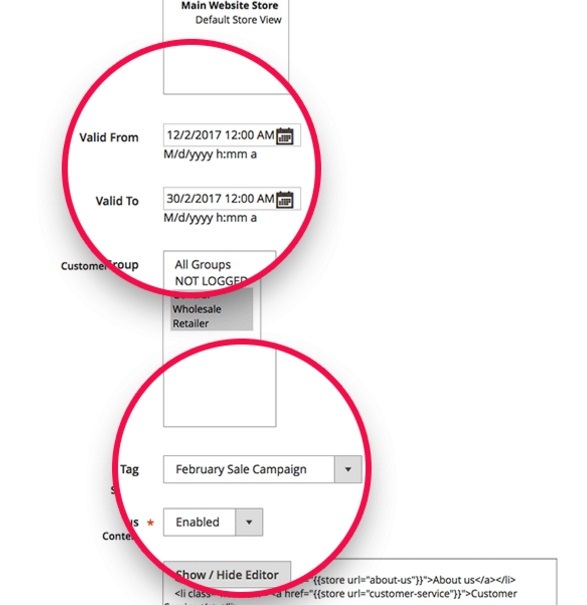 Here, you can enable/disable support for tags, data ranges, and customer groups for the extension. We recommend you to activate all three parameters in order to make blocks display as precise as possible. That’s all the configuration! Now, let’s see, how to manage tags. The appropriate grid is situated under Admin -> WeltPixel -> Manage Tags. Here, you can define tags that will be assigned to blocks and widgets. The Weltpixel CMS Block Scheduler and Targeting Magento 2 extension allows you to add an unlimited number of tags. You just have to hit the corresponding button on the right and add the name of your future tag. Next, it is necessary to apply your new tag to a widget. Go to Admin -> Content -> Widget, choose the widget you’d like to tag, and select it from the appropriate field that appears after you install the module and enable this feature. As for CMS blocks, we all know that they are available under Content -> Blocks, but while editing a block with Weltpixel CMS Block Scheduler and Targeting, you get the following new options: Valid From, Valid to, Customer Group, and Tag. While the first two options allow creating time frames to display the block, the third parameter allows you to select a specific target audience to display the block to. And it is possible to set the aforementioned tags as well.